It all started in Edinburgh in 1983, when a group of friends founded the The Scotch Malt Whisky Society in order to share their single malt with other whiskey fans. The society has kept expanding and is now reviving passion for this local and traditional spirit, which used to lack popularity even in its home country. 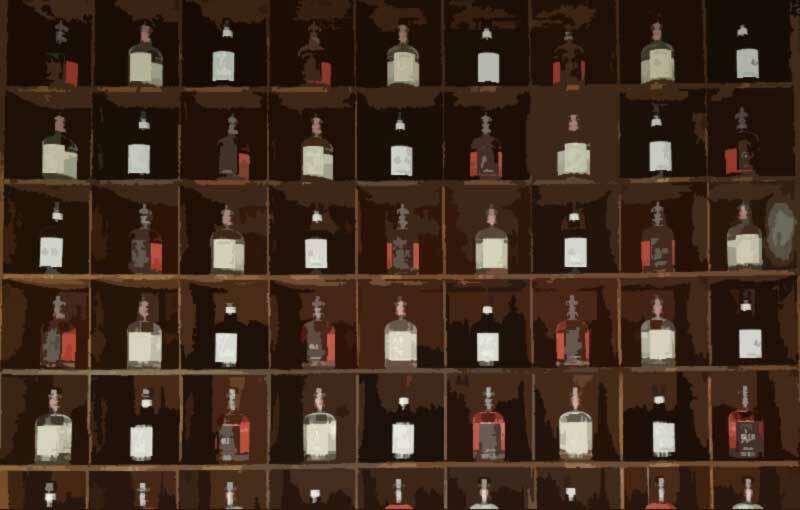 With new distilleries opening and thriving international sales, one could say the whiskey business is now flourishing. Currently owned by the Artisanal Spirits Company, the SMWS has invested a lot on an international scale : it established subsidiary branches in Asia, recruited new staff member to handle the growing the thriving business, built up its stocks of whiskey casks and bought new spaces for its office. Planning to strengthen its position in the business, the SMWS’s investments are backed by investors and shareholders. As part of its commitment to produce and supply the finest whiskies, the SMWS recently joined the Scotch Whisky Research Institute.